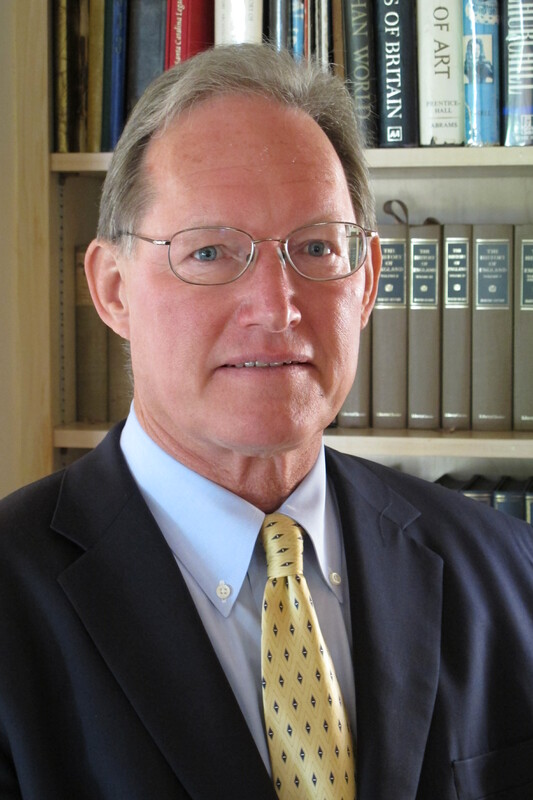 Saturday May 9th, 2015 – 2pm-4pm: Old Capitol Books is hosting local author Robert Ernst as he comes in to discuss his new novel The Inside War, a historical work which is set in Civil War North Carolina. In the spring of 1862, brothers Will and Edwin Roberts enlist in the Fifth North Carolina Calvary Battalion anticipating danger and adventure. They are Confederates, but many of their neighbors side with the Union. Neither they, nor their wives who remain in the Appalachian enclave near Marshall, North Carolina, could have foreseen the perils of the “inside war.” Bushwhackers, deserters, spies and home guardsmen kill each other with shocking brutality, and take everything possible from the women who stayed behind. The Inside War portrays the abandonment of the rules of warfare and the breakdown of civil society during the war between the states. 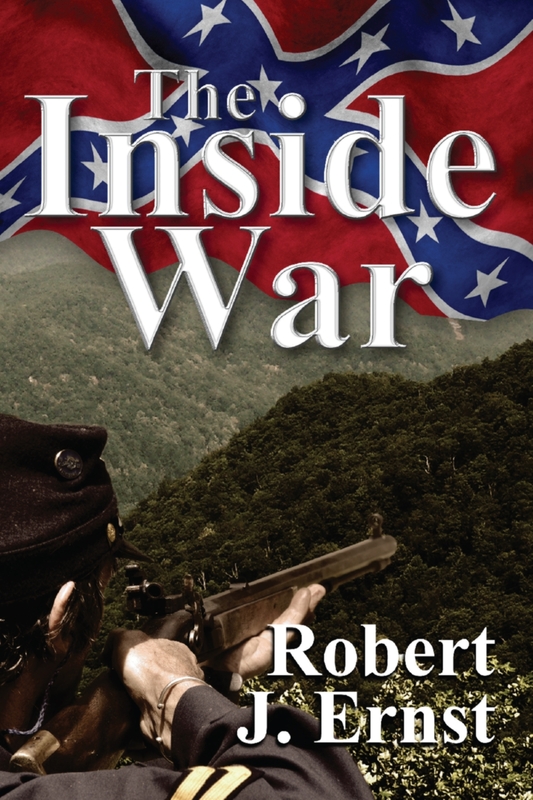 Based upon the actual story of a family, The Inside War offers a graphic look into an untold aspect of the conflict. Previous PostTheory & Philosophy Reading Group IX: Nadezhda Tolokonnikova & Slavoj ZizekNext Post20% off all Used Poetry Books – in Celebration of NaPoMo 2015!